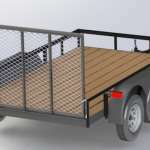 Double Axle 12 Ft Utility Trailer brand new would cost you $1,000 ! 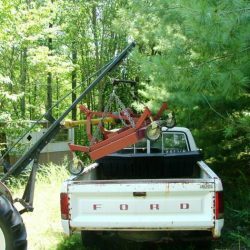 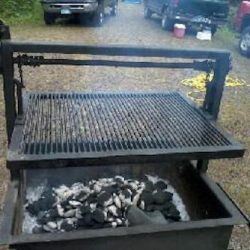 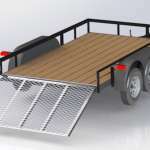 ?With these professionally designeed and engineered plans you can build your own trailer and save $$$$!! 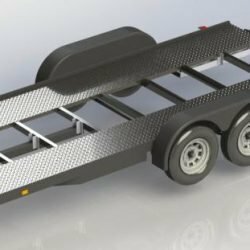 Complete Trailer Plans come with fabrication shop drawings, individual piece part drawings, all information on utility trailer purchased parts. 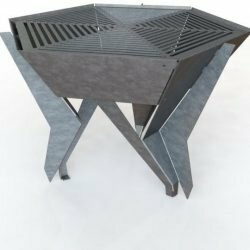 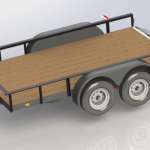 Complete Construction Details with suggestions on where to obtain salvaged axles PLUS steel for construction and more! 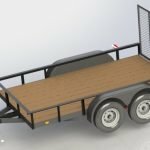 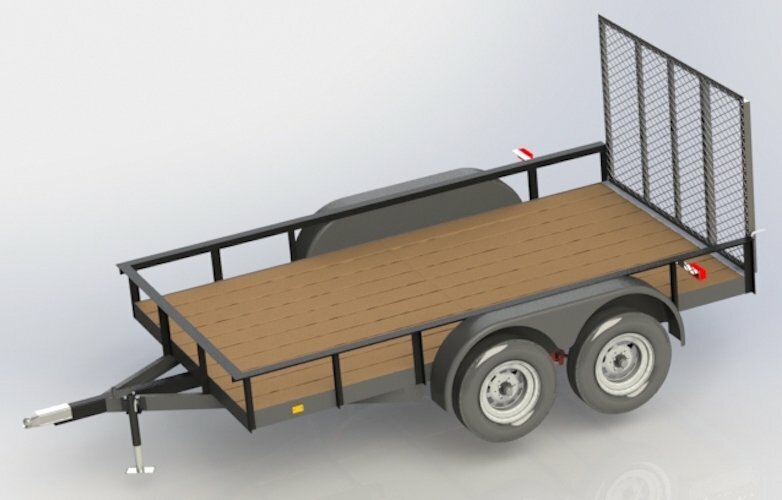 BUILD YOUR OWN DOUBLE AXLE UTILITY TRAILER!